Sydney Mechanics’ School of Arts (SMSA) has two libraries: the main Library, located on Level 2; and the Tom Keneally Centre (TKC) on Level 3 that houses Tom’s personal collection he generously gifted to the School. 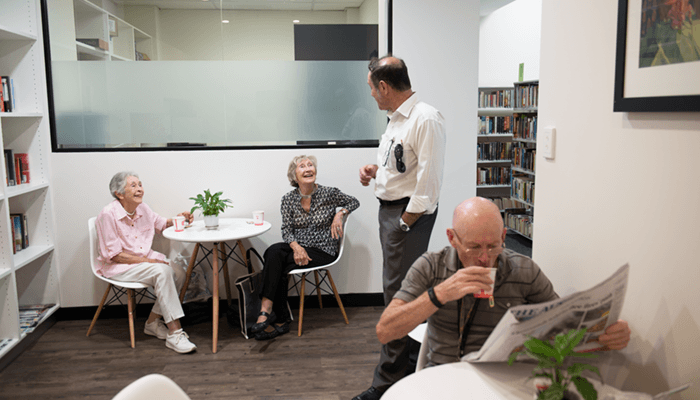 These Guidelines for Use of the Libraries, adopted by the Board, serve to assist members and others using the Libraries so they remain a valued resource offering services and facilities that meet members’ expectations. If you have any questions about this document, please contact the Secretary on (02) 9262 7300.